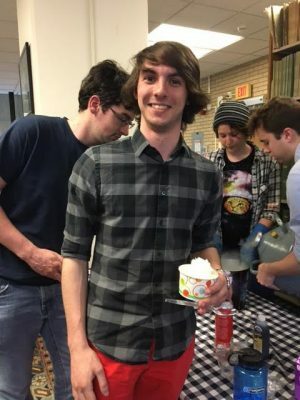 The Physics Graduate Student Association coordinates special events at UConn in Storrs for physics graduate students, including Halloween parties, game night and special graduate student seminar series lecture. For information about different activities or suggest new ones, please contact the officers listed here. You can also subscribe to the PGSA Events Google calendar by clicking calendar or add us as a friend on Facebook to stay current with upcoming events as they are continuously updated throughout the semester.